An Independent Review of NZ’s laws on trafficking, slavery and abuse. 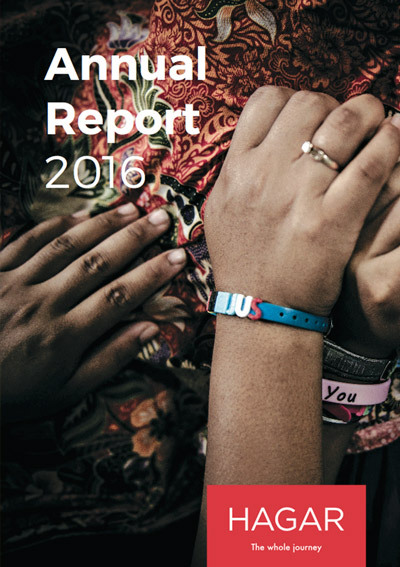 A review of NZ’s laws on trafficking, slavery and exploitation by a coalition of parties including Hagar NZ in 2014. 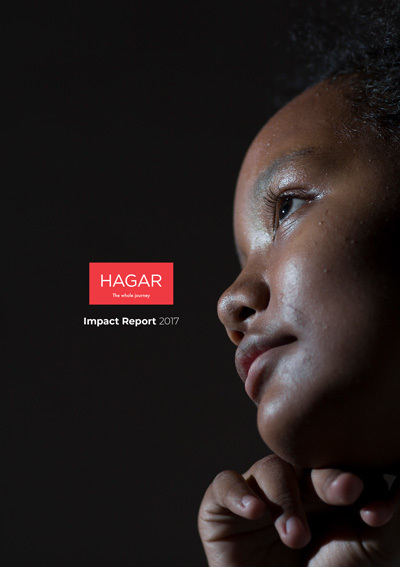 This research highlights Hagar’s trauma-informed education model in Cambodia and the experiences of therapists and educators working with traumatised children. Hagar is used as a case example to understand how teachers can utilise this approach in their classrooms in resource-poor countries. The research was published in the International Journal of Social Science and Humanity. Cambodian men and boys are trafficked into a variety of sectors, including fishing, construction, agriculture, and factory work, and often subjected to physical and psychological abuse at the hands of their employers. This research explores the trends in trafficking of Cambodian men, the needs of survivors, and the extent of reintegration assistance available. This research is one of the first conducted in Cambodia to look in detail at the experience of child witnesses and victims who go through the Cambodian criminal justice system. It particularly aims to give voice to children’s views in order to contribute to the development of criminal court procedures that more fully reflect the UN Convention on the Rights of the Child. The study, “A System Just for Children”, was conducted by Hagar field researchers in conjunction with UNICEF. This is an unprecedented study of 210 stakeholders in Afghanistan, including 130 boys, to understand the prevalence of male child trafficking and inform the design of our recovery programme for survivors. 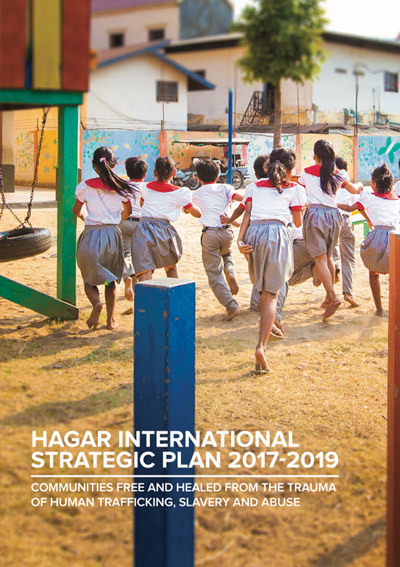 The study was conducted by Hagar field researchers and funded by the U.S. Department of State’s Office to Monitor and Combat Trafficking in Persons (TIP).